Cole Merritt will be responsible for building the Scania, ePropulsion and Mack Boring brands and support networks throughout Georgia and Florida. According to a statement, Merritt comes to Mack Boring with a career that started in the Marine Corps, where he was a Staff Sergeant. Merritt then spent nine years as a Course Manager and instructor to the Navy at the Navy Riverine Warfare School. Soon after his departure from DOD training, Merritt was the training manager for SAFE Boats International and worked to support vessel deliveries and operator training across the globe. Merritt holds a USCG 200-Ton Master License. 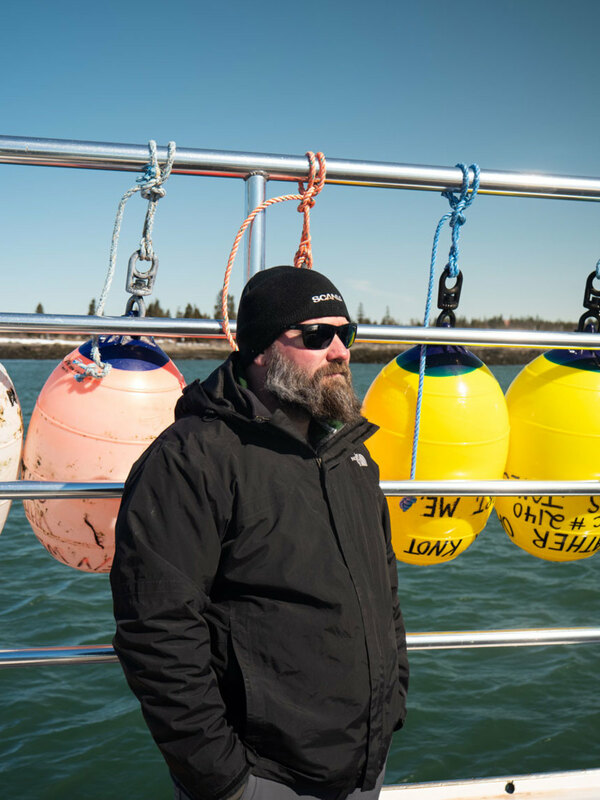 Most recently, Merritt was the Customer Support Manager for Iconic Marine Group which manufactures Fountain, Donzi, and Baja in Washington, N.C. The French company Groupe Wichard has announced three executive appointments in its U.S. division. Darryl Spurling was appointed general manager of the Wichard Group USA and Sparcraft America. Spurling has been a CFO in several U.K. and U.S. companies. He also has extensive business experience in France, so will provide an effective bridge between his team in the U.S. and the Wichard Group in France. Mark Van Note has joined Wichard Group USA as sales manager. He will represent the Wichard, Profurl, Facnor and Peguet brands. Van Note has worked for Southern Spars, Hall Inc. and Gunboat. 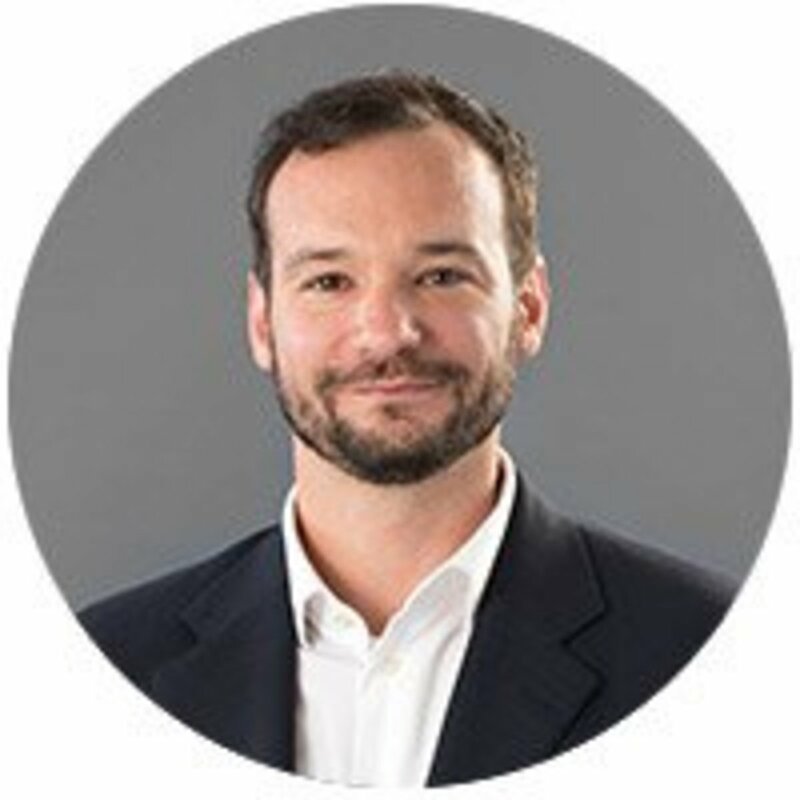 Henry Maxwell joins the Sparcraft America team in the role of Technical Sales support. An avid sailor, Maxwell has raced numerous offshore competitions, including the Bermuda Race, Transatlantic Race and others. He has worked a sailmaker, boatyard manager and as Hall Spars Project Manager. 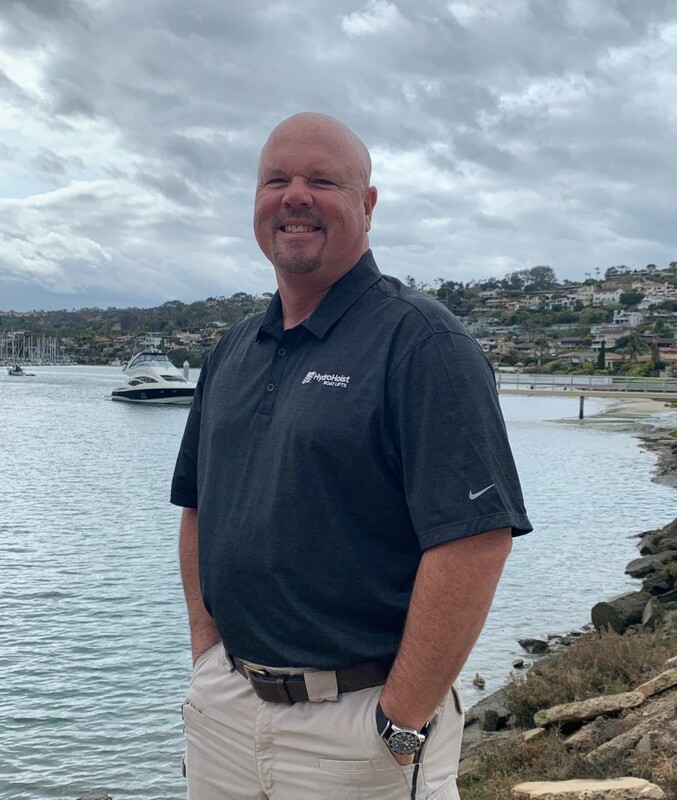 HydroHoist Marine Group has named Rob Sanford as its western states sales manager. The announcement was made by HydroHoist CEO Mick Webber. “We are pleased to be expanding our sales team in an effort to keep up with increased demand for our product, particularly in California and in the Mountain Time zone area. I am confident that Sanford is the right person to grow our western region presence,” said Webber in a statement. Sanford’s immediate focus will be on building the California market to create new partnerships and opportunities for all HydroHoist boat lift and HyPower power pedestal products. Sanford brings to HydroHoist more than 20 years of experience in the marine industry, including roles in sales management and training, general management, boat dealership and marina operations. During his marine dealer career, he experienced selling and servicing HydroHoist products. Osculati, a leading European company in the marine accessories market, has appointed Pietro Schiaffonati as OEM Sales Manager. The Milan-based company said that Schiaffonati will be responsible for growing sales among OEM clients. Schiaffonati has worked in the boating industry in sales and technical service. He has a mechanical engineering degree and a design & engineering Master’s degree. “I am excited to be a part of a such well-respected company and I look forward to further developing their market share,” said Schiaffonati.